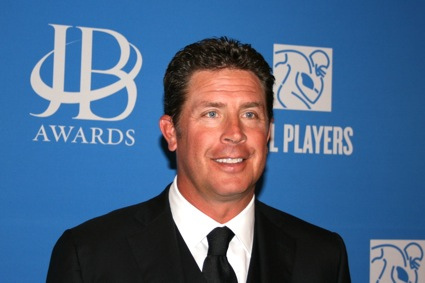 Pro Football Hall of Famer and The NFL Today studio analyst Dan Marino hasn’t exactly been keeping his pants zipped up – if you get my drift. 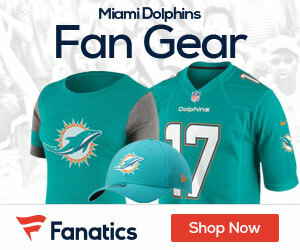 The former Dolphins QB confirmed a report in the New York Post that he fathered a child outside his marriage in 2005 with a CBS employee, and according to the Post, he paid millions to keep the affair quiet. Marino, despite the allegations and the admitting the affair, will work CBS’s Super Bowl coverage this Sunday. He issued a statement about the child, who he does see every now and then.